Our guest speaker has experienced, throughout his career, the big deficiency of understanding and the essential knowledge related to the actions and inputs that govern selection of the most optimal solution at minimum price for resolving an engineering problem. 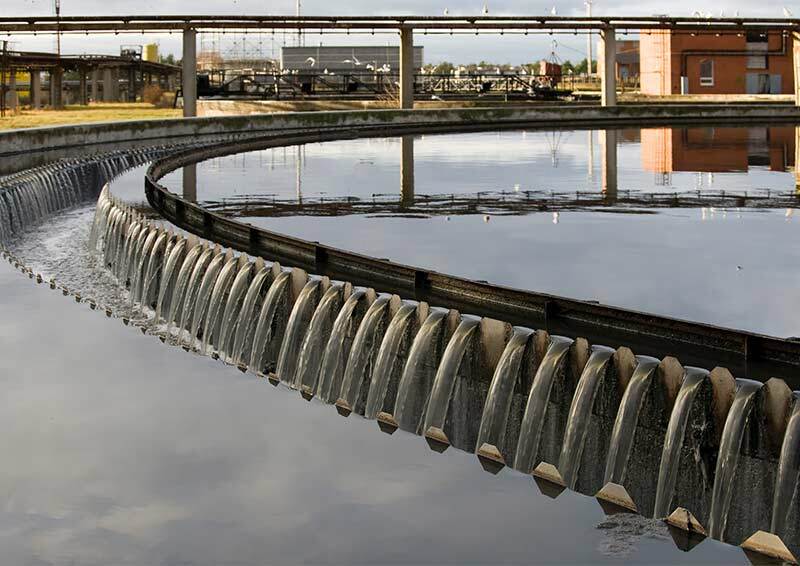 His presentation would attempt to demonstrate the close relationship between economic and technical conditions and considerations in engineering projects with regard to master plans for water supply and wastewater projects. However, in this context, potable water has to be considered as a commodity which people need for their livelihood but there are key conditions for availing such service: e.g. sufficient quantity, acceptable quality, and reliability of availability. These issues should be considered before elaborating any planning and detailed design. Therefore, a condition sine-qua-non for a viable project is a carefully crafted feasibility study. Development of any feasibility study in basic services is part of an overall master plan for all urban services and has to be made compatible with such other services. The reasons and minimal contents of such studies would help for a better understanding for the engineers who are eventually entrusted with the setup and execution of such studies. Dr. Kirchenbaur is a German National, but now lives in Dominican Republic (since 2004), where he is developing a project in aquaculture and ecologic agriculture including market monitoring. He is fluent in Spanish, French, English, apart from German. He is civil engineer with a PhD from University of Stuttgart, Germany, where he had spent 7 years (1972-1979) as a scientific assistant at its Hydraulic Laboratories. Dr. Kirchenbaur has 35 years of professional experience in water and wastewater engineering mostly in externally funded projects across 5 continents. Over this period, he has developed his forte in general infrastructure planning, project development, rural and urban water supply, sewerage, solid waste management systems, borehole logging and water well drilling, consultancy for executing agencies, feasibility studies, master plans, risk assessment, EIA, final design and works execution in “direct administration”. He has also provided training for utility managers, done assessment, monitoring and evaluation. He is now leading a team of engineers for an international JV of Italian and Nepalese companies in master planning for water supply and sewerage in Kathmandu Valley.